Yet, most people mistake them as being one in the same. They are very, very related – in that it’s hard to have one without the other – but you must also understand the difference. Growth comes about due to the orchestration of a very specific set of actions, projects and tactics all informed by a marketing strategy and all aided by the fact that you’ve created content and other assets aimed at turning prospects into clients and clients into raving fans. My guest for this week’s episode of the Duct Tape Marketing Podcast is Gabriel Weinberg, the founder and CEO of DuckDuckGo and co-author of the new book Traction: How Any Startup Can Achieve Explosive Customer Growth. We discuss marketing for startups and how to leverage channels to gain traction. 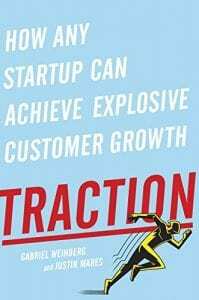 Traction is the first phase of growth and the book Traction does a great job of outlining both the growth mindset and the growth channels at the disposal of any entrepreneur today. Why did you feel compelled to write a book in a crowded market? Which marketing channels lend themselves to startups the best? 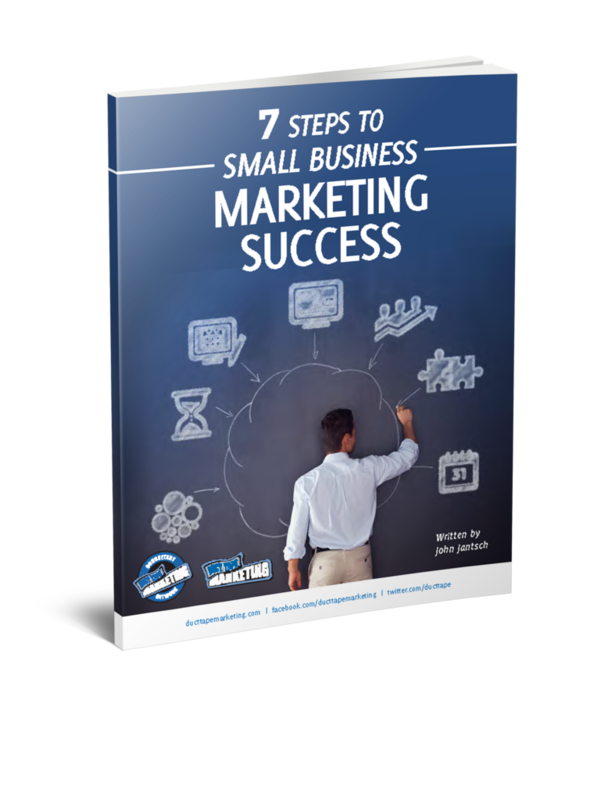 How businesses can use individual marketing channels to gain traction. How to apply these principles for startups to more mature businesses. How to test new channels to make sure the channel is right for your business.